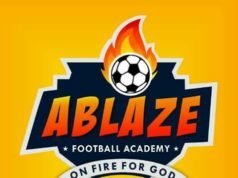 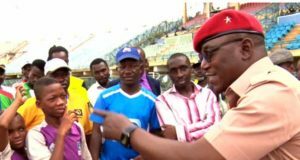 Ablaze Football Academy manager has stated he is happy with grass-root teams who have a social network in the name of their Academy are now using it well to represent their teams. 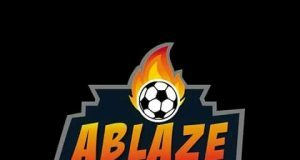 The Blazers manager revealed how he has seen many Academy focus more on making money out of the young players than promotional post and analysis. 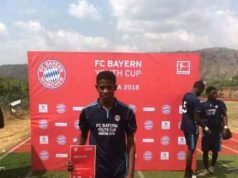 “No journalist wants to focus their scope on grassroot football but we as coaches can do that with our pages” he concluded. 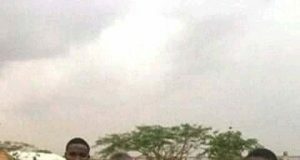 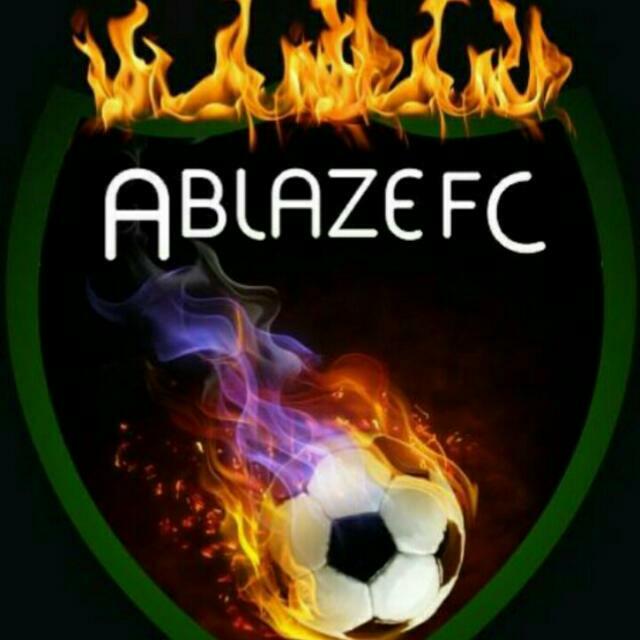 Ablaze Football Academy has just officially spent 5 years and some months, as the manager states he would fight till his last breath to see the Blazers talents rise to stardom.